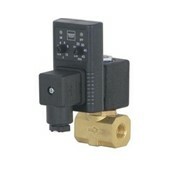 Due to its relatively low power consumption, the valve can be directly operated from an electronic controller. 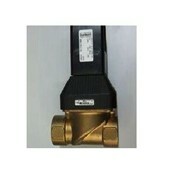 The valves are used mainly in pneumatic applications as a pilot valve, but can be used for gas, water and light oils. 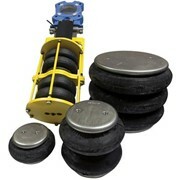 Can be supplied suitable for single or gang mount configurations. 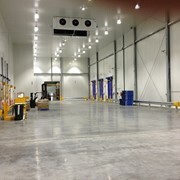 Consult our sales office for special requirments. 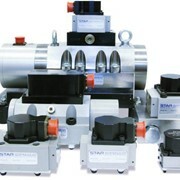 We offer a wide variety of Pressure Switches, Pressure Transducers, Vacuum Switches, Level Switches, Flow Switches, Flow Meters, Flow Indicators and Temperature Switches for the Hydraulic, Pneumatic & Processing Industries. 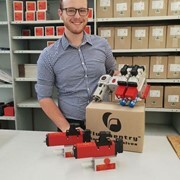 For more than 20 years we at Baccara have been supplying the highest quality valves and equipment to Industry throughout Australia New Zealand and the S.E. 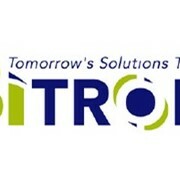 Asian Region through our comprehensive network of distributors. 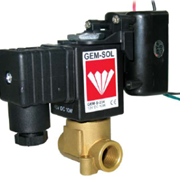 Solenoid Valves Our Gemsol range of solenoid valves are widely used for both water, irrigation, and pneumatic,and other specialized applications. Pressure Switches Our range of AUZSTAR ( Australian Made ) and PDI pressure switches are ideally suited to the OEM market in hydraulic, and pneumatic, medical gases, or other specialized applications. 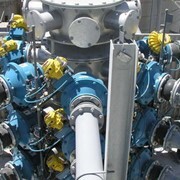 We constantly strive to adapt our range of products to meet our clients exacting requirements Flow Switches Flow switches are an integral part of our product range used extensively to safeguard pumps, seals, and other equipment from damage or worning on loss of flow. 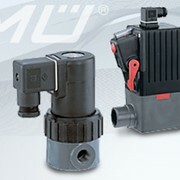 Should it be air, water or oil they are compact in size and easy to install. 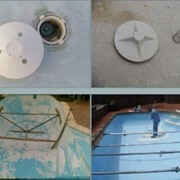 They come in a variety of sizes and a choice of materials, dependant on application. 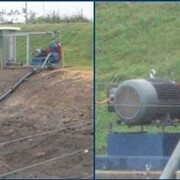 If you are unsure, we can advise on the best combination for your requirements. This type of protection can also come as a level switch. Flow Meters Due to the ever increasing demand for quality assurance, it is more and more necessary to be able to measure flow rates accurately. 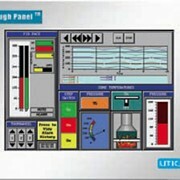 Baccara's range of low cost flow meters can help satisfy the most fastidious requirements. Accessories Baccara can also supply a full range of accessories, should it be ball valves, manual or actuated, stainless steel,Brass or PVC. 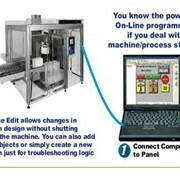 Mention IndustrySearch so Baccara Automation Control can best assist you! 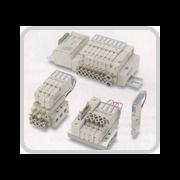 Get a callback from an expert at Baccara Automation Control to help answer your questions.